Make your love story unforgettable. 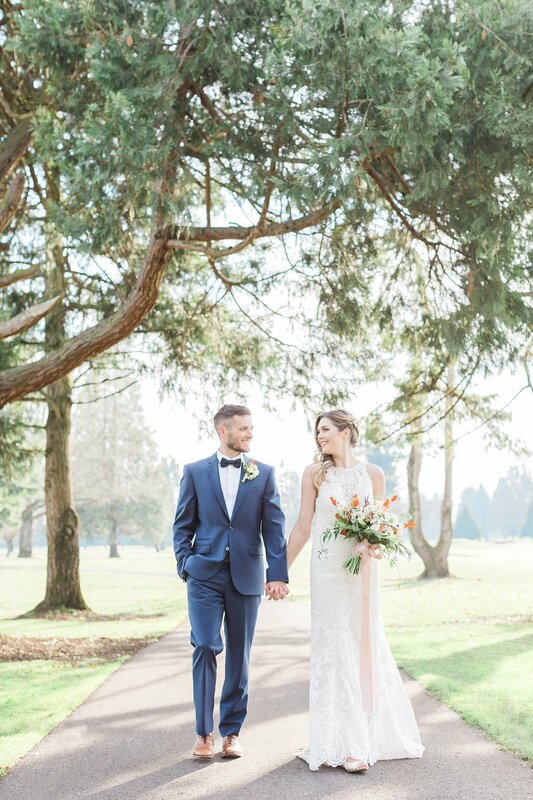 Your first day as Mr. and Mrs. will be one you look back on for years and generations to come. 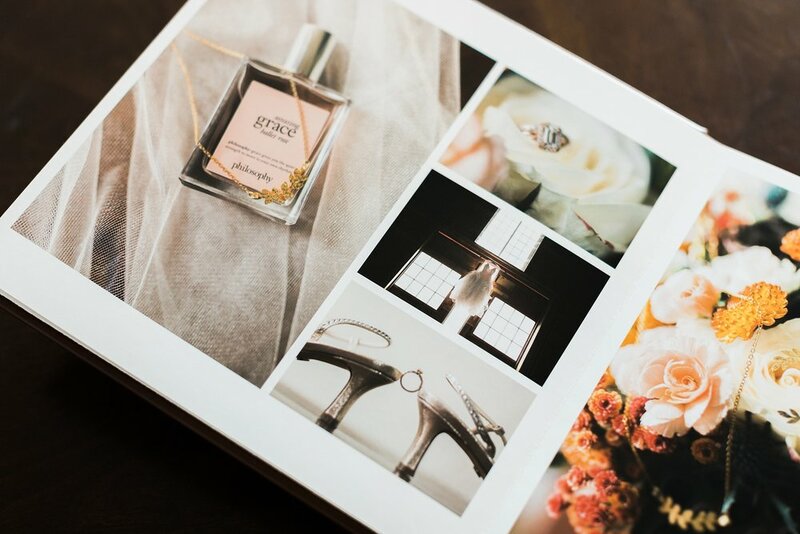 At Heather Mills Photography, our specialty is in story-telling—telling your love story in a natural, elegant, and timeless way. 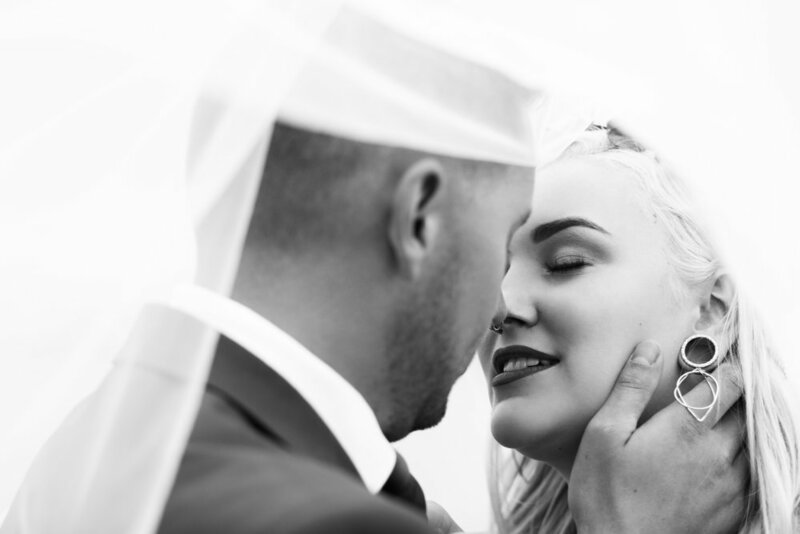 We’ll capture your deep emotional connections and unfolding romance, and the shared celebration with those dearest to you, so you can cherish these moments for a lifetime to come. 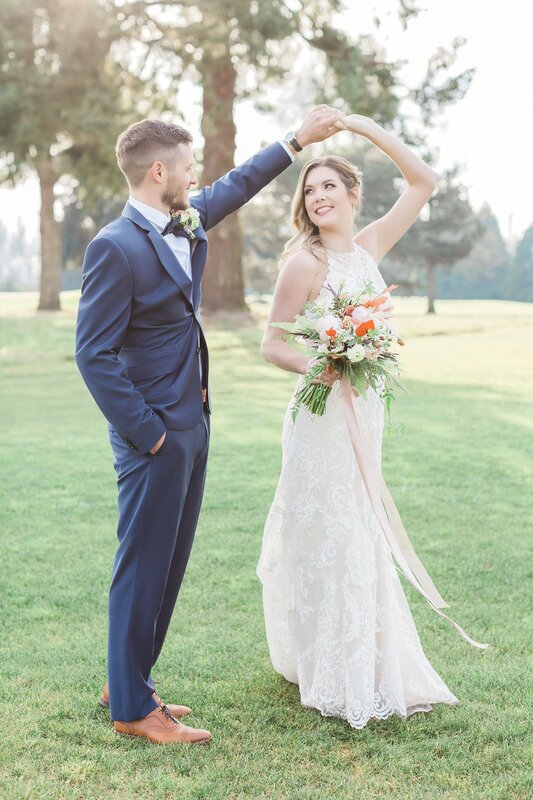 Contact us to schedule your consultation and to find out more about your fine art wedding experience. The Heather Mills Photography wedding experience begins at 1900 up to 5000 and more. Intimate wedding and elopement collections are also available.